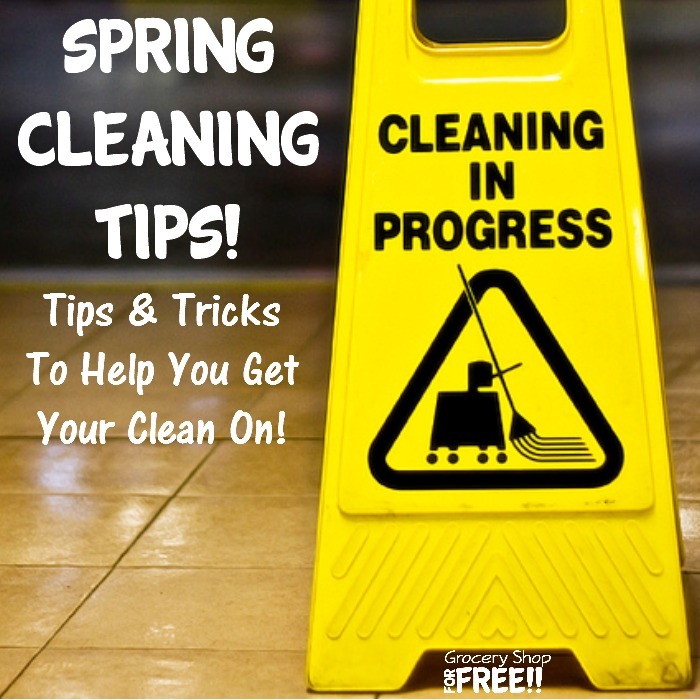 You are here: Home / Family Living / Cleaning Tips And Tricks / Spring Home Cleaning Tips! Home cleaning is an every day job, for sure. An all day job if you have kids – well… or a husband :)! There are certain jobs we put off when we clean our homes day to day. The bigger things, the things that don’t need to be done every day, week, or even month. But, somewhere along the line someone invented Spring Home Cleaning – Spring Cleaning probably came from the nice weather and the fact that you felt revived after the winter and it was a great time to open the windows and doors and enjoy the sun and warmer weather and spruce things up! 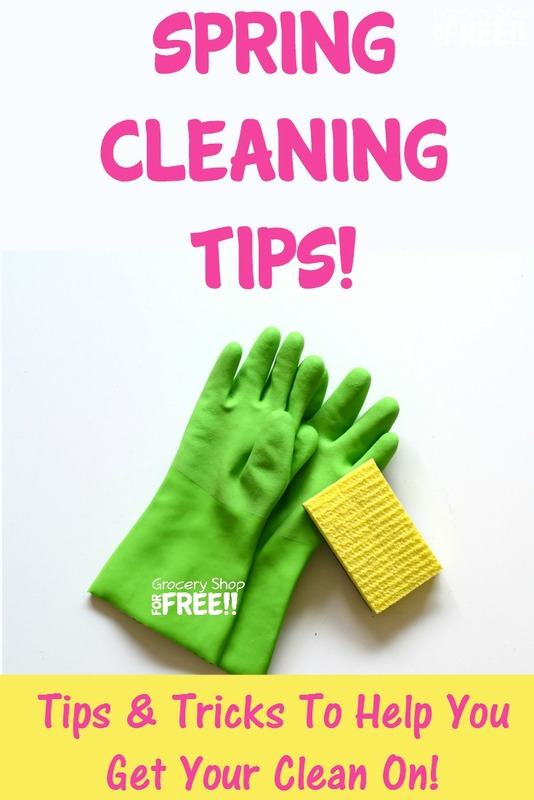 With that in mind this list of Spring Home Cleaning Tips can help you get in the mood and tackle some things that have been put off for a while! Don’t forget to share your Spring Home Cleaning Tips with us in the comments below!